Claims of systematic and widespread corruption involving patronage networks built around former President Jacob Zuma are testing the public’s faith in the country’s Constitution, democratic system and public representatives. Government ministers, senior civil servants and politicians from the governing African National Congress’s (ANC) have also been implicated. 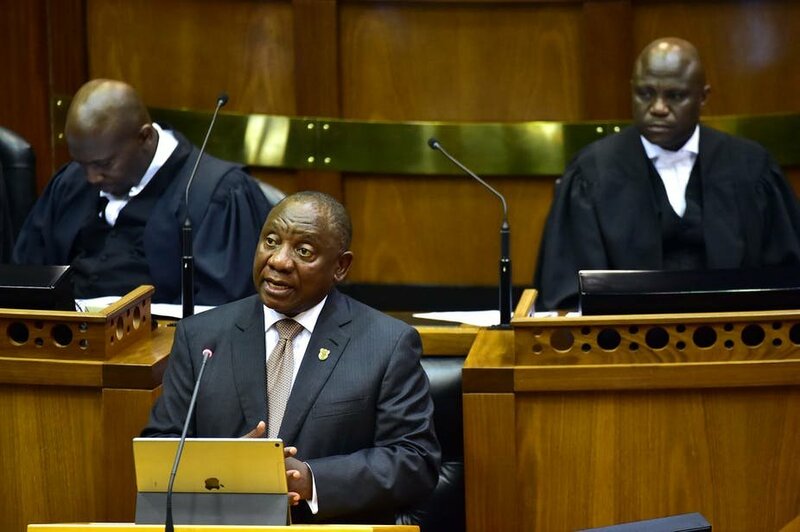 It is clear from the 2019 State of the Nation Address delivered by President Cyril Ramaphosa that the penny has dropped and that the government will finally take a hard stance against corruption. Speaking at length about state capture, Ramaphosa described the commission’s revelations as “deeply disturbing”. 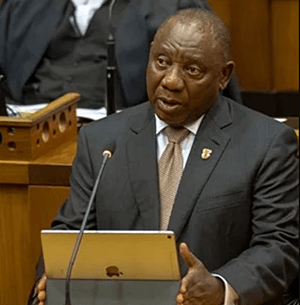 Taking into consideration expert and public opinion – and based on our own analysis of 15 years of data about corruption – it’s our view that Ramaphosa’s apparently decisive actions should be welcomed. Corruption has, over the past decade and a half, become one of South Africans’ biggest concerns. Recently, Transparency International ranked South Africa 73 out of the 180 countries surveyed in its Corruption Perceptions Index for 2018, based on a score of 43 out of 100 provided by local experts. An index score below 50 reflects a tendency towards the “highly corrupt” end of the scale; it classifies the country as a “flawed democracy”. These critical evaluations are increasingly being mirrored in mass opinion. Our analysis of trend data from the Human Sciences Research Council’s South African Social Attitudes Survey, shows that public concern with corruption has grown appreciably over the last 15 years. Concerns with corruption cut across political parties (Fig 1). In late 2017, 27% of those supporting the ANC cited corruption as a national priority. This compared with 38% of supporters of the Democratic Alliance (DA), the main opposition party. The figure among supporters of the Economic Freedom Fighters (EFF), the country’s third largest political party, was 35%. Concern with corruption among supporters of other parties was 23%. The share of ANC supporters mentioning corruption as a priority rose from 6% in 2003 to 15% in 2009 and 27% in 2017. Given this groundswell of concern with corruption, it is unsurprising that only a modest share of citizens are satisfied with the government’s efforts to fight corruption. Alongside their general unhappiness with government efforts to address corruption, South Africans are strongly opposed to corruption. About 90% of adults want politicians found guilty of bribery or other corrupt practices to immediately step down – voluntarily. This is a resounding message that South Africans want accountability to characterise the country’s politics and governance. ANC supporters were shown to hold some of the strongest anti-corruption opinions. It remains to be seen whether trust in government will improve over the next few years if Ramaphosa’s promises are kept. It is clear from this data that South Africans across the board strongly favour urgent measures being taken to combat the scourge of corruption. 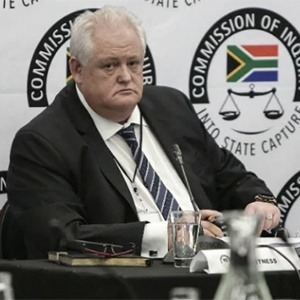 This points to high expectations that the evidence before the state capture commission – and its final recommendations – should result in decisive action being taken against those implicated.